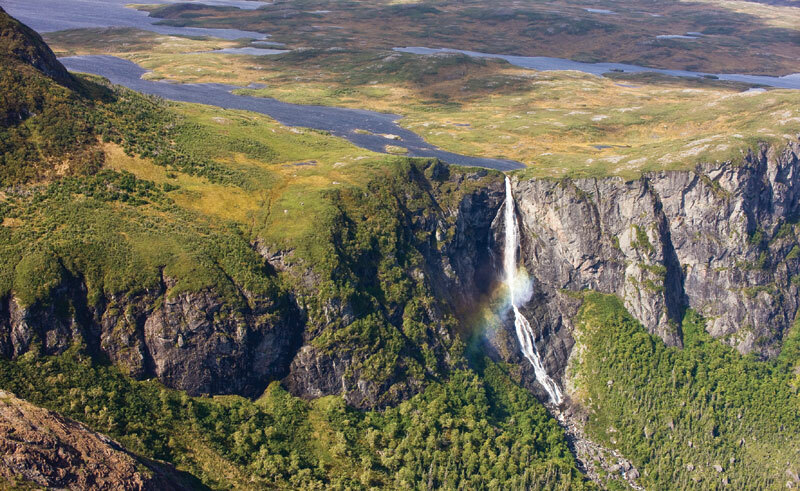 This remote part of Canada offers spectacular landscapes and diverse and abundant wildlife, as well as unique local culture. Travelling as part of a small group with an expert guide enables you to gain a real insight into the region and its inhabitants. Experience the world's largest gathering of humpback whales and a fabulous diversity of marine wildlife. Small groups and giant landscapes provide the ideal way to view puffins, razor-billed auks, gannets, eagles, moose, caribou, and many other species of wildlife. You will also have time to enjoy Newfoundland's fascinating museums, remote lighthouses, walking trails, wildflowers and local lifestyles. Airfares start from around £550 per person and are quoted separately to the holiday price. When enquiring, our Travel Specialists will provide the best fare possible from your preferred airline / airport. On arrival in St John's, Newfoundland, you will be met at the airport before enjoying a guided orientation around the city. You'll gather in the early evening to greet your fellow travellers and to review the highlights of your upcoming holiday. Relax and get ready for the adventure. This morning’s boat trip will include whale watching, North America's largest puffin colony and tens of thousands of other seabirds. Humpback whales and other species are frequently spotted and the islands visited are one of the planet's largest seabird reserves. After a hearty lunch explore one of the New World's earliest fishing villages. 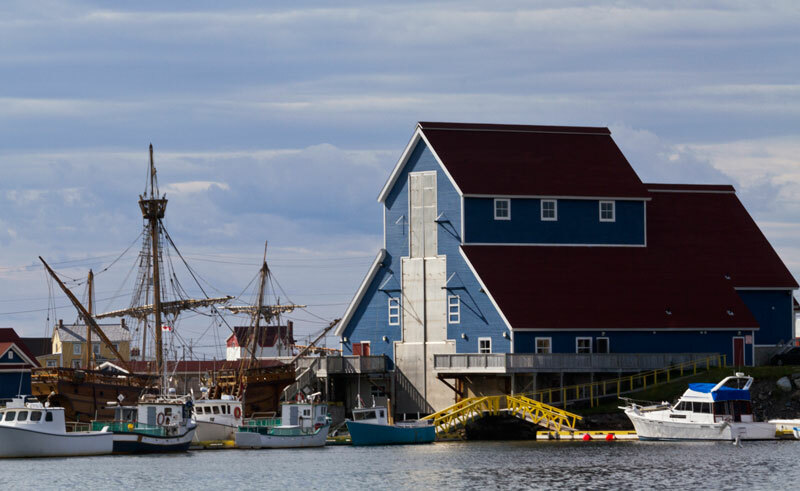 Today you’ll travel southwest to Cape St. Mary’s, the first outport of New France and the French capital of Newfoundland. Look out for moose and eagles on the water. 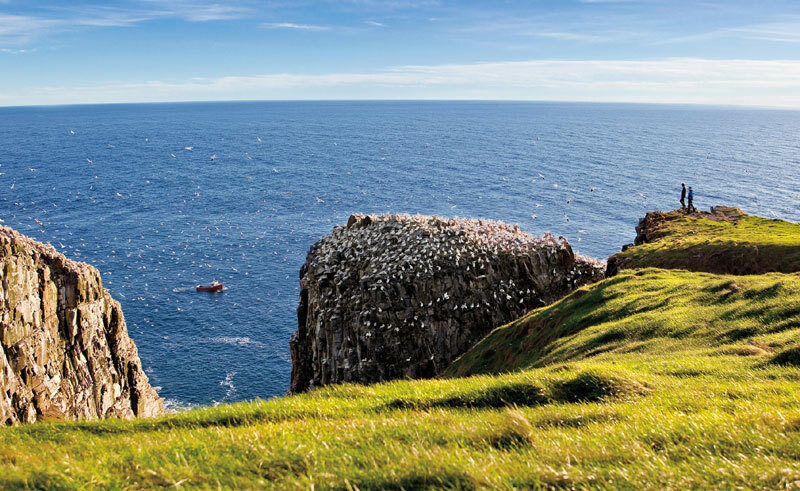 You will visit the continent's third largest gannet colony. This site is also a breeding ground for thousands of other seabirds including thick billed murres and kittiwakes. 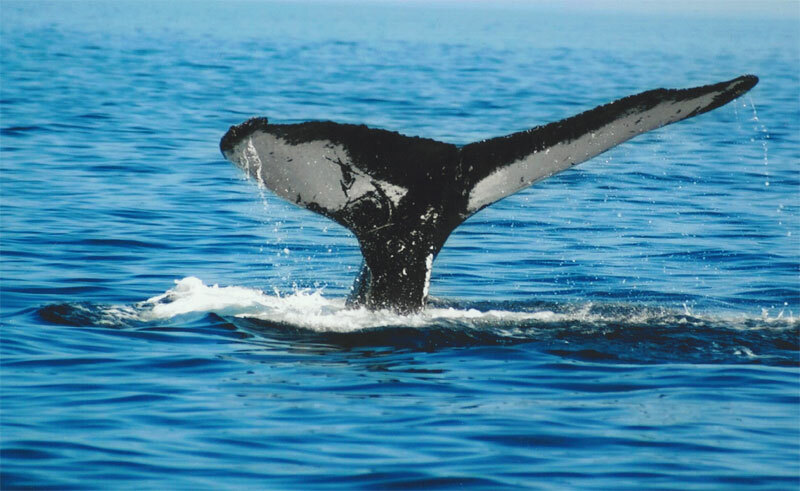 In season (mid-July) you can enjoy some of the world's finest land-based whale watching from the high sea cliffs. After lunch enjoy a visit to Rocky River Salmon Ladder and then onto Salmonier Nature Park where you’ll have an opportunity for a gentle hike through the park viewing native wildlife. Today’s destination is the Trinity/Bonavista region. Notice the change in terrain as you travel deeper into the interior of Newfoundland. Keep your eyes open for wildlife along the way. After lunch, you will have an opportunity to see beautiful sea glass beaches, sea arches and amazing rock formations. Dramatic waterfalls, scenic vistas and a chance to stretch your legs on the Kings Cove Lighthouse trail taking in woodland and coastline views are all highlights of the day. 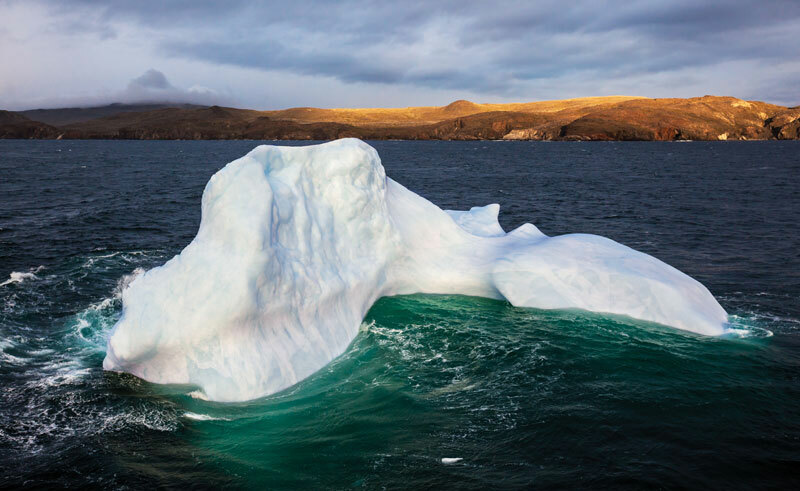 Examine Newfoundland's marine ecology with a morning boat trip – you may encounter whales, bald eagles and icebergs - giant chunks of 15,000 year old Greenland glaciers. Spend the remainder of the day experiencing what makes this area so special — moose, osprey, orchids, shore-birds, song birds, and much more. Bird watching, iceberg spotting, flower walks, beachcombing, sea kayaking, land-based whale watching, photographing the local architecture, and hands-on marine biology programs are all possibilities this afternoon. Or spend some time independently exploring the beautiful and historic community of Trinity. Enjoy another day taking in the natural highlights and abundant wildlife of this beautiful region with a range of optional activities to choose from. In the evening, return to North America's most easterly point, St John’s. The morning provides the opportunity for further exploration of historic St. John's. The afternoon allows for individual interests, perhaps chose an ocean cruise in search of whales and wildlife, giving you a fitting end to your expedition. Today you will be transferred to St John’s airport for your flight home. In-depth exploration of a region awash with history, culture and scenic beauties.